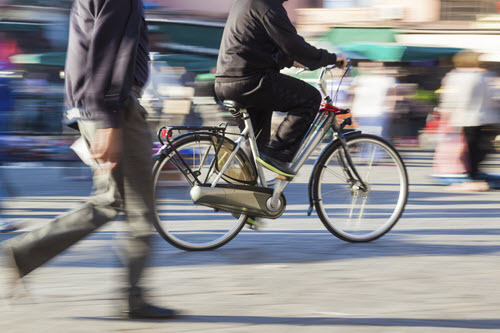 The Province of Manitoba is currently engaged in a federal, provincial and territorial governments study reviewing existing policies and best practices related to active transportation in Canada. They are seeking public assistance in collecting information through a survey. The survey will be open until November 22, 2016. The survey can take between 10 and 30 minutes to complete. Your answers will remain anonymous but survey results may identify responses originating from your province or territory. If you have any concerns about the use of your responses, please contact us. Your participation in this questionnaire will be instrumental in preparing a report on policies and best practices, which will be delivered to the Council of Deputy Ministers Responsible for Transportation and Highway Safety and available online at http://www.comt.ca in late 2017.